BIG thanks to Josh Kennedy (aka Thunder Comb) for joining us this week, and contributing music to the episode! You can listen above, and download the episode right here. What pushes us to want to read about the bands and musicians we love? Are books about bands better when written by the musician, or by an outside source? How much detail is too much? Do we need to know absolutely everything about the musicians? Which ones are our favorites? Which ones are our least favorites? Thanks to Michael Mannheimer and Jeremy Petersen for joining us this week! You can listen to this one above, or download it right here. What does Britpop look like? What separates a typical British rock band from a britpop band? Is “Britpop” as a genre an actual genre, or just a buzzword? When I sat down to write this post, I tried to imagine a way to talk about Bob Dylan in a way that somehow conveys his importance without sounding sycophantic. But you know what? That idea is preposterous. It’s almost impossible to talk about Dylan from a neutral perspective. So let’s cut it out and be frank here, shall we? 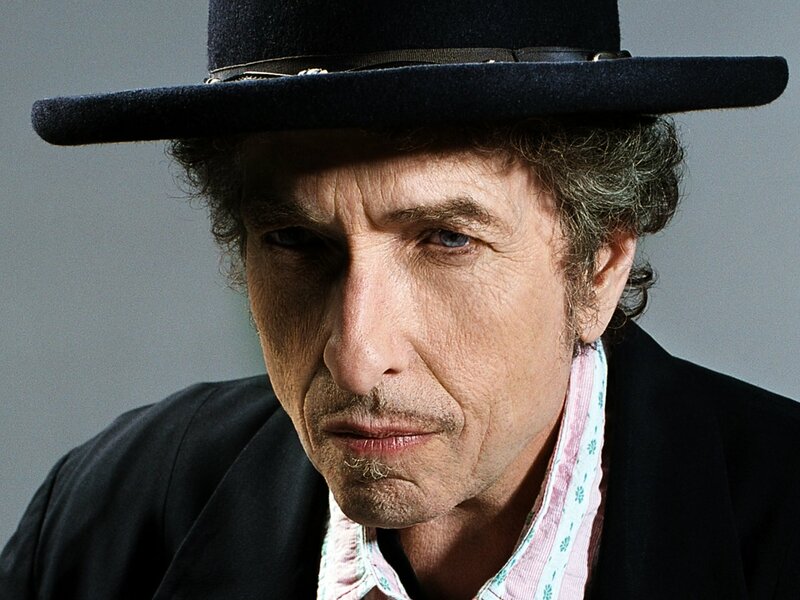 Bob Dylan, born Robert Allen Zimmerman in Duluth, MN, is the world’s greatest living songwriter, and one of the best of all time. There will never be anybody better than Dylan, only people on the same level as him. He wrote “Like a Rolling Stone”, and “The Times They Are a-Changing”, and “Tangled Up in Blue”, and “Subterranean Homesick Blues”, and hundreds more. He made Blood on the Tracks and Highway 61 Revisited. He’s often credited as being the guy who turned The Beatles onto marijuana, and look how that turned out for their music. Do I really need to say anything else to convince you? Probably not. So I’m going to save my breath. And if you’re unconvinced… I don’t know what there is left to do. So, we’re on the same page now, right? Good. Here’s the thing about Bob Dylan that you probably know: he never stops touring. He’s a dynamo that should be harnessed to power cities, and while a lot of people are on the fence about his abilities as a showman this late in his life, he’s still Bob effing Dylan, and he deserves to do what he wants. And what he wants is to embark on a 31-date tour, simply because he can (he hasn’t released an album since 2012’s Tempest). The last handful of times Mr. Dylan stopped by Portland, he (rightfully) played the Rose Garden, but… that’s a little bit much, don’t you think? Why not something more warm and inviting, like, say, the Keller Auditorium? Well, you’re in a lot of luck, dear friend. Amidst all of the three-night engagements, he’ll be taking October 21st to play an almost certainly magnificent show at our very own Keller Auditorium, with its beautiful architecture and almost unbeatable acoustics. Is that heaven? Absolutely it is. Keep an eye out right here for more information on buying tickets, and continue below for the rest of his tour dates around the country. Thanks to David Harris and Matthew Sweeney for joining us this week! You can listen to this episode above, or download it right here. Who are some of the biggest names in this field? Are music magazines still relevant? Is digital media the way of the future? Or is a physical item still better? What is the role of the music critic today? Do music writers still have the same power they used to? Welcome back everybody! Big thanks to Todd Gleason for joining us for this episode, which you can listen to above, and download here. Where did we start with his music? What are our earliest memories? Why has Dylan’s music drawn so many people in? What has pushed people away? Many thanks to Kaila McCluskey for joining us this week! You can listen up top, or download it here. What makes certain music resonate for us? What qualities does an artist need to possess to connect with us? Is there a clear pattern, or is it more about being in the right place or the right time?